BEIRUT (Reuters) - The leader of Crimea, annexed by Russia from Ukraine in 2014, is to visit Syria on Monday, the pro-government newspaper al-Watan said. 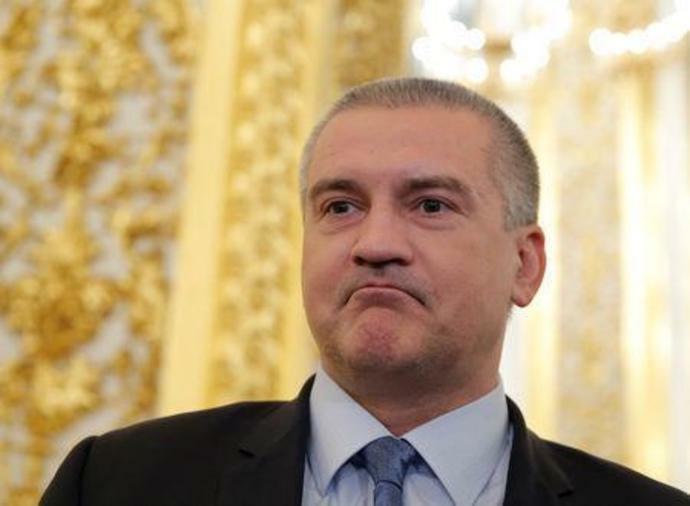 Russia-backed Crimean Prime Minister Sergei Aksyonov will visit Damascus for two days. Russia is a key ally of Syrian President Bashar al-Assad in Syria's seven-year long conflict. The leaders of two other Russia-backed breakaway regions, Georgia's South Ossetia and Abkhazia, also visited Damascus this year. "We concluded that Congress has authority to prohibit a president's corrupt use of his authority in order to protect the integrity of the administration of justice," he said in his report sent to Congress on Thursday. The 448-page report summarizing Mueller's 22-month investigation cited actions including Trump's firing of FBI Director James Comey and efforts to have former Attorney General Jeff Sessions take control of the investigation.